Is Lego® a Friend to Girls? My daughter loves to create, build and imagine. 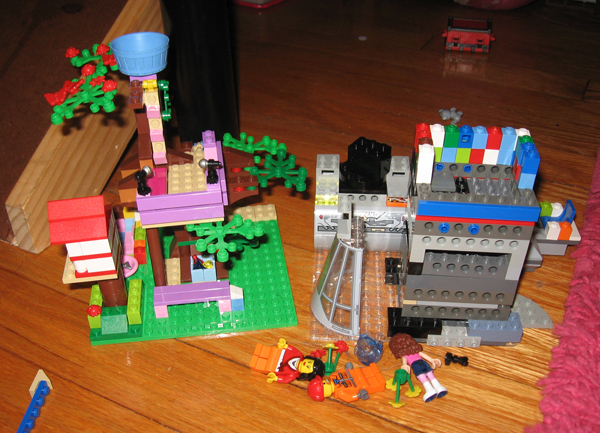 This year she discovered Lego® when she stumbled upon an old bin of her older brother’s Legos. They have fast become her favorite toy. The things she creates from these Legos amazes me. Such imagination and creativity. So when I decided I wanted to buy her some of her very own Legos to add to her collection, I was very disheartened to find there were almost no options for girls. Sure you could find the pink tub of Legos and the simple house kit. But not much more that took into account what girls might be interested in. It certainly felt like Lego was saying, no girls allowed. Shortly after Christmas I was shopping and looking for a present for my daughter’s friend. As I walked past the toys I couldn’t believe my eyes. A whole end cap dedicated to Legos for girls, Lego® Friends®! They were exactly what a girl who loves Legos has dreamed about. When my daughter saw these she was so excited she wanted to buy them all. 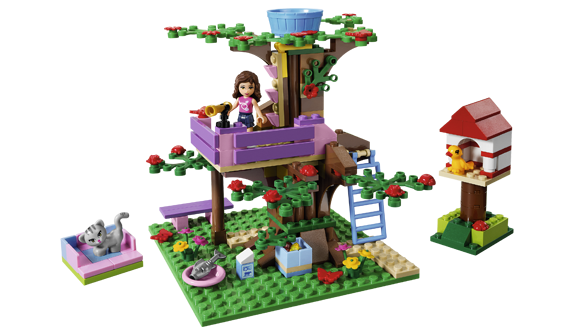 Well, much to my surprise I recently found that some people were upset about these new Lego Friends sets. How could they be upset? Finally, Lego was including the interests of girls into their products. It seems some think that Lego Friends is playing to negative stereotypes of girls. Huh? This all seems so absurd to me. They point out that the sets focus on girls going to the salon and hanging out at the café. Apparently they have not looked close enough into what these play sets are offering girls. They have an Inventor’s Workshop, a Veterinarian, a Designer, and yes, they have a Salon and a Café. I don’t know about you, but I think letting my little girl grow up thinking she can be an entrepreneur and open her own Café, is pretty cool. Maybe those who oppose Lego Friends should look at what their own stereotypes are, because I see a whole new world of learning and exploring here for my daughter. 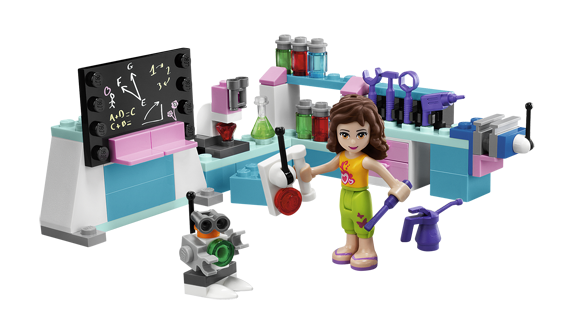 I applaud Lego for including the interests of girls in their new line of Lego Friends. I think they have done an incredible job in what they have created. My daughter absolutely loves them! Here my daughter plays with both her Lego Friends set right next to her Lego Star Wars set. She has now expanded her creations by using both sets. Well, a little over a year ago I started this blog as a way of being accountable. I wrote out a list of goals in the hopes that it would give me that extra push to get my business going. A lot has happened since then. Looking back I was only able to meet one of those goals. 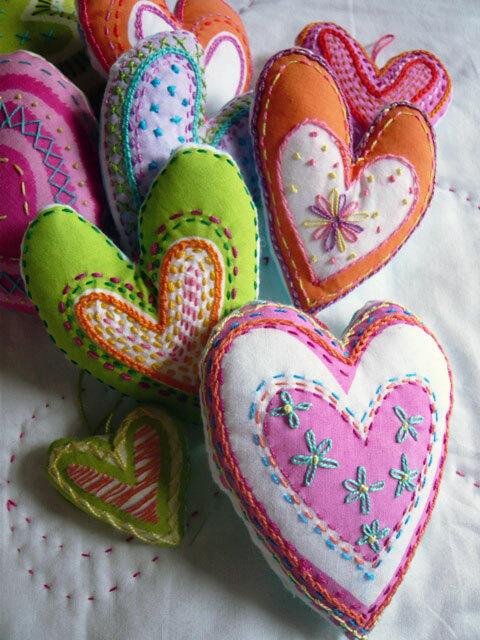 That was to finally open my online shop and officially start Always, Genevieve & Lucy. But, I’m ok with that because so much has happened this year. Just the fact that I put my goals out there got me rolling on this whole new adventure. As, a matter of fact, this weekend was one of those adventures. 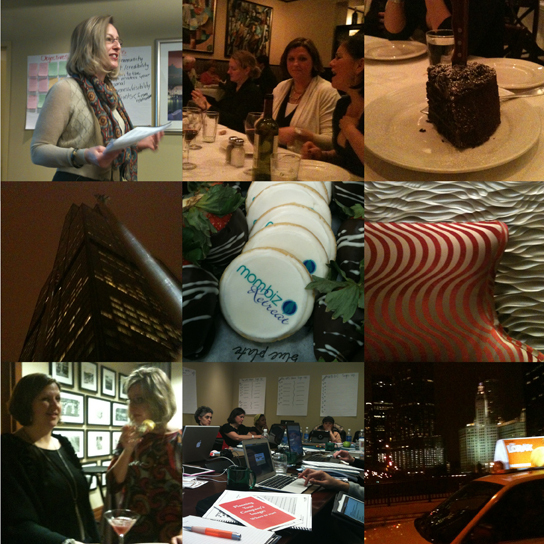 I was blessed by winning a ticket to attend The MomBiz Retreat in Chicago. This amazing event was created by Lara Galloway and Shelagh Cummins. 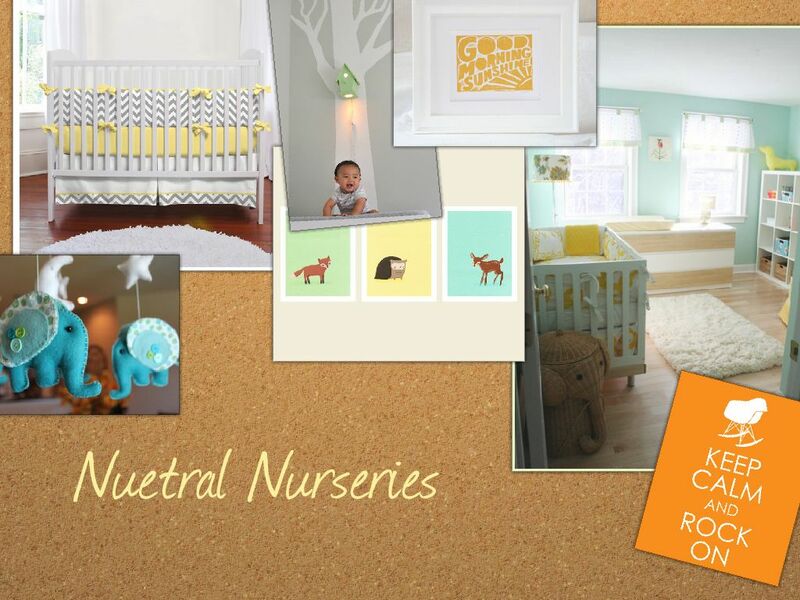 Because of this tremendous opportunity I was able to meet a whole group of amazing Momprenuers. And also got to learn tons more about running my business. My head is still spinning with so many ideas and info that I think I will need a whole week to recover.